To ensure you get the best broadband deals for your business, MF Communications offer a range of services, with customers able to choose a package to suit their business needs. The service is reliant and resilient, with 24/7 support should any issues arise. No call centre, just dedicated project managers, who get to know their clients and understand their businesses. As a supplier of business broadband solutions, MF Communications offers a high standard of customer service, with dedicated line managers who handle everything from changeover to installation and ongoing support via a direct-access support line. Whatever the size of your business, MF Communications can offer a cost-effective, tailored, business broadband deal to suit your business needs. 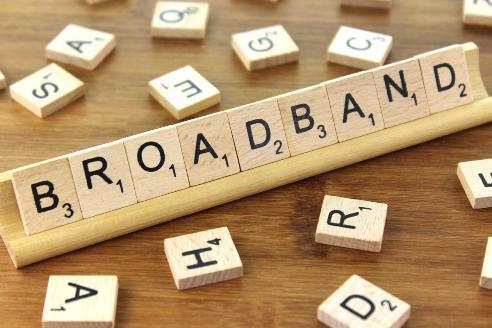 The extensive suite of products and solutions includes high-speed Fibre Broadband, supported by high-quality router hardware and nationwide coverage. Having all your business telecommunications services managed by one supplier will not only save you money, but is more convenient and easier to manage. You will receive one, clear and concise bill for all your business phone lines, business mobile, business broadband and data line services. Unlike other broadband and telecommunications companies that only offer set package deals, MF Communications work with UK companies to offer you bespoke broadband and data services that best suit your business needs. By not being tied to one service provider, MF Communications will review the market on your behalf and offer you the best deals. Assurance of a high level of service and attention to detail, including delivery of a secure and reliable internet service for your business. For more information, please email MF Communications or call 01892 514687 and speak to one of the UK Business Managers.